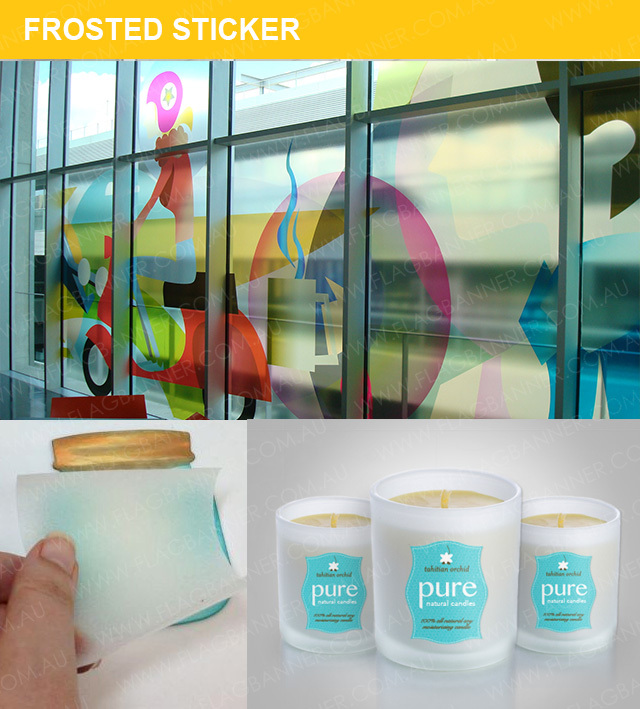 TRANSPARENT STICKER (CLEAR STICKER ) & FROSTED STICKER can create a special luxury finishing graphic on glass window. 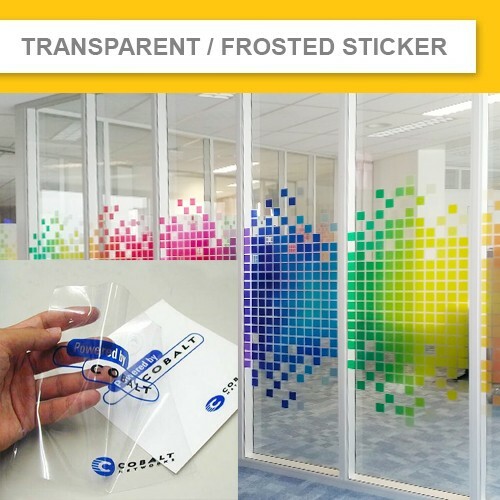 With Creative design, this sticker can create a special atmosphere in your place, like office zone & kids zone. 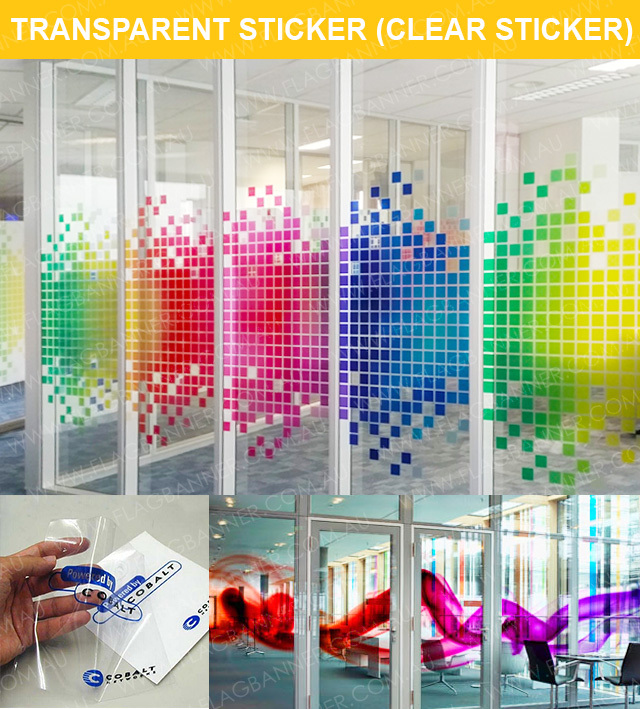 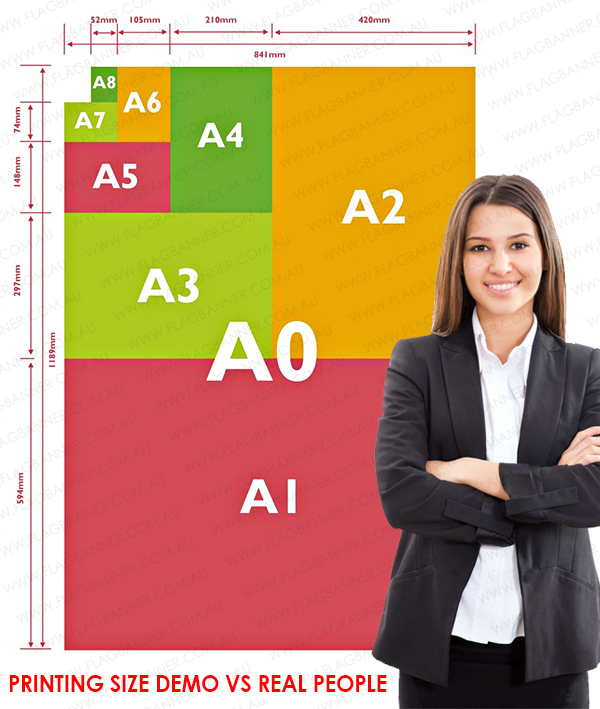 It can also be simply use as a sticker label to stick to your products.